Even though development on the Skyrim game by its developers has long finished, new mods and enhancements are still being created and one such addition is the Skyrim graphics mod RealVision ENBSeries created by Boris Vorontsov. Once installed the Skyrim RealVision ENB graphics modification brings the Skyrim world even more to life modifying render functions on the game and applying additional effects, all of which can be seen in action in the video after the jump. 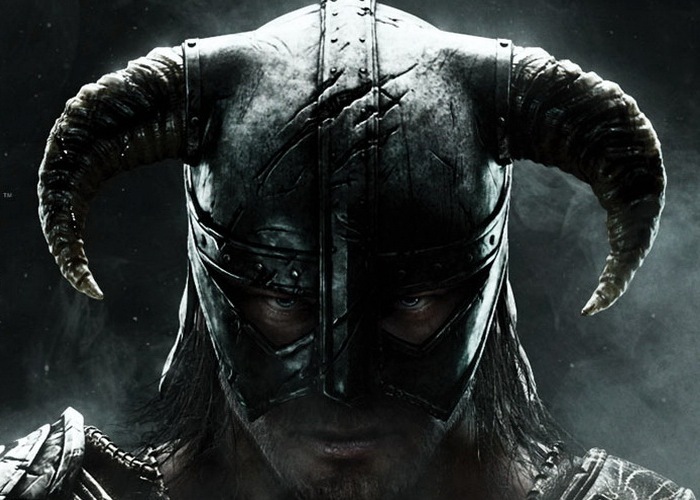 The Skyrim graphics mod RealVision ENB has been designed to add ultra-realistic and atmospheric modifications Skyrim are recommended to be used with a minimum PC system specification that includes Intel Core i5 Quadcore >= 3Ghz or AMD similar processor supported by a Nvidia GTX 660 Ti 2GB with 8GB of RAM. For more information on the Skyrim graphics mod RealVision ENB mod collection jump over to the official website, for full instructions on how to install them and get your Skyrim game. The mod can be found on NexusMods website.